What’s a summer without a good beach festival? If you want to enjoy some of the world’s best, consider planning a vacation based around one of these legendary festivals. The Hangout Festival is a massive music party at the beach that combines great tunes, athletic competition and fantastic food, particularly delicious local, fresh seafood. 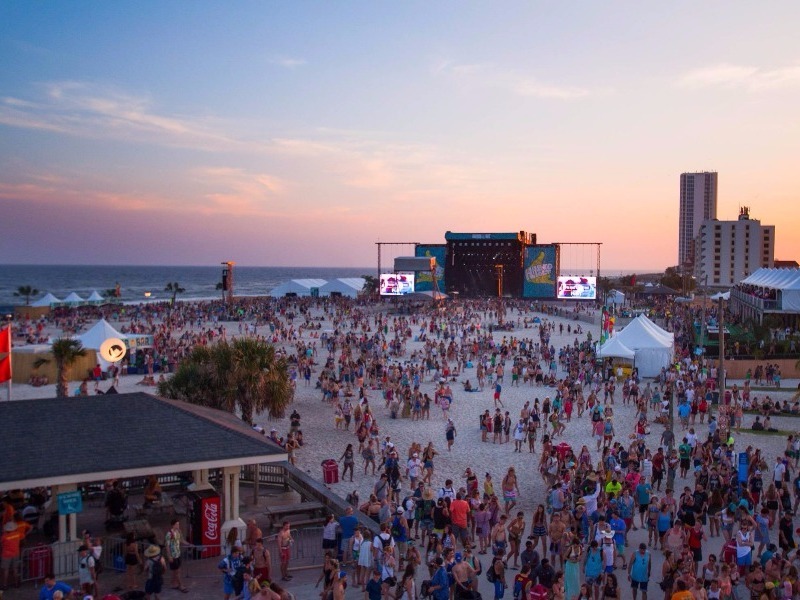 Ever year this event takes over Gulf Shores in May, featuring a variety of music genres, from electronic dance and hip hop to rock and indie, with artists performing on multiple stages. 2017’s lineup includes Mumford and Sons, Weezer and Twenty One Pilots, along with a host of others. You’ll find all sorts of vendors and other entertainment too, including a Ferris wheel where you can take in amazing views of the crowd, stages and the beach. Be sure to stop into the famous The Hangout bar for a drink and bring plenty of sunscreen for soaking up the sun while you dance to some of the biggest names in music. Long Beach, on Washington State’s Olympic Peninsula, is one of the Pacific Northwest’s most popular oceanfront towns, and it also features some 28 miles of sand, proclaiming itself to be the world’s longest beach, hence the name. 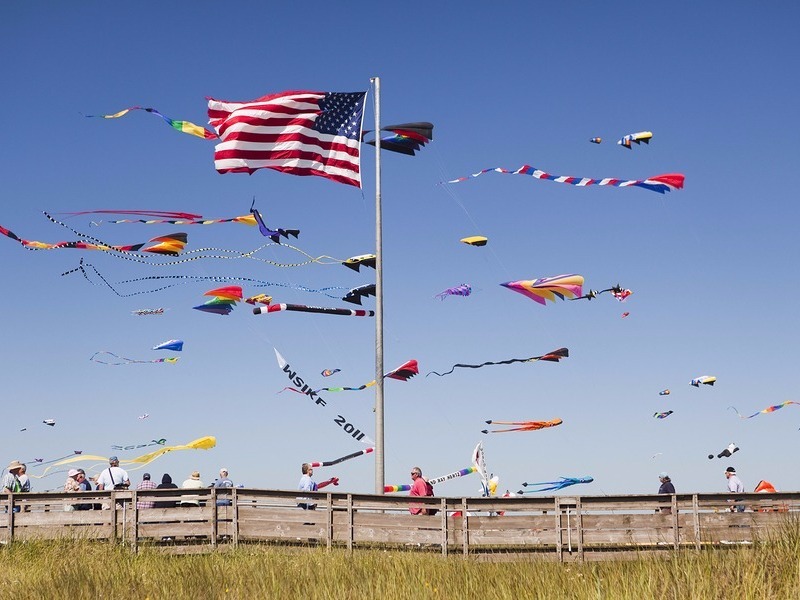 It hosts the legendary Washington State International Kite Festival, which was voted the best of its kind in the world. The week-long kite celebration and competition is held the third week of August every year, filling the skies colorful kites while hosting festival events like choreographed displays for spectators, kite-making workshops, and illuminated night flights. Kids can try building their own kite and flying it in friendly competition, as well as enjoy the Long Beach boardwalk and the city’s many amusements, like a carousel and carnival rides, game parlors, quirky museums and candy shops. 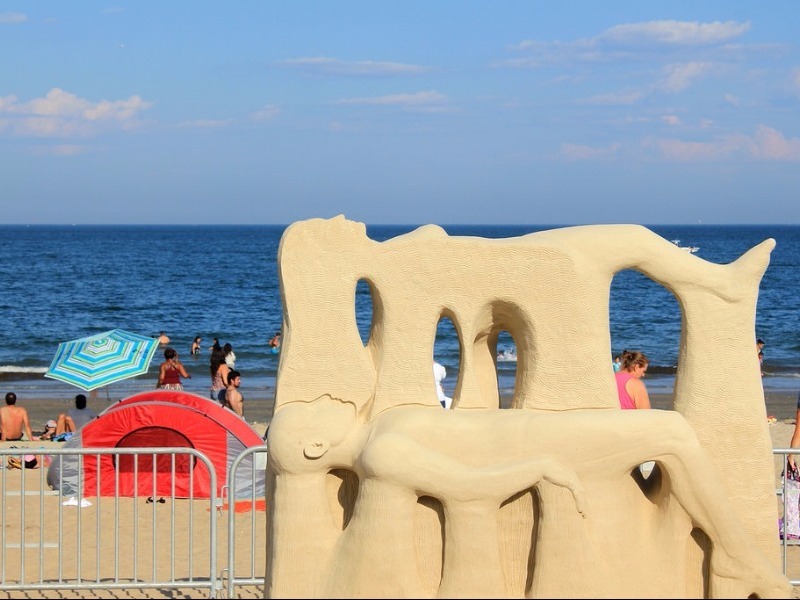 Revere Beach, situated just six miles north of Boston, is famously taken over each year by world-famous sculptors that create masterpieces with 10 tons of sand and water. 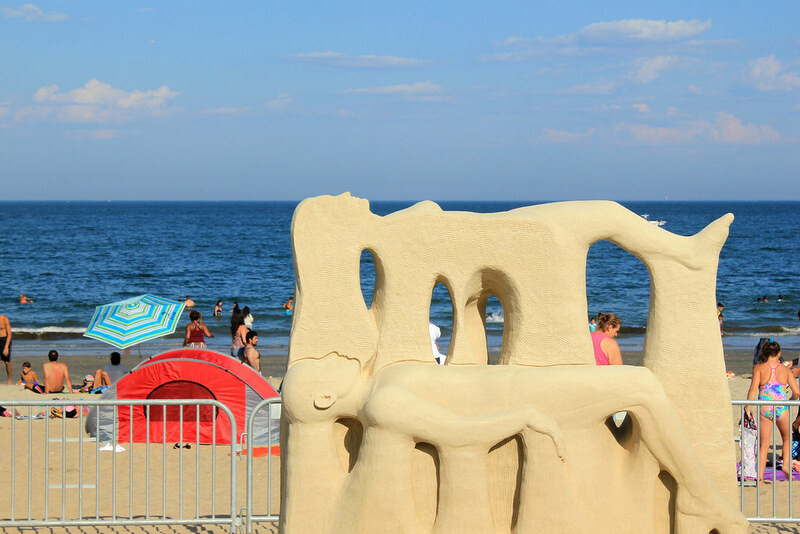 Tourists and locals alike flock to the Revere Beach National Sand Sculpting Festival in mid-July to stroll along the boardwalk and view the jaw-dropping sand displays. Here at America’s oldest public beach, you’ll not only see the incredible “Stars and Stripes” themed creatures of the master sand sculptors, but you can even take a lesson in sand sculpting yourself. A variety of other entertainment is hosted too, including a massive fireworks display, amusement rides, food trucks, a community village, live music and more. Even better? It’s all free. 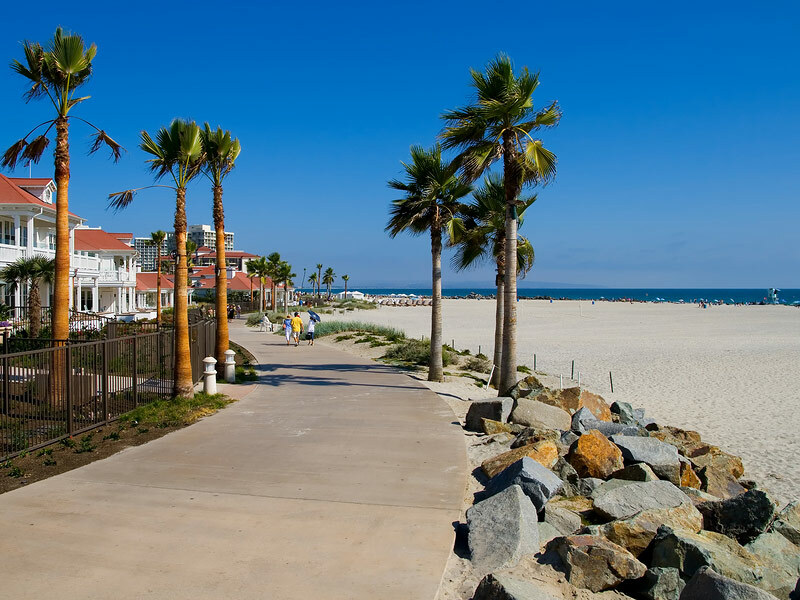 Venice Beach is world famous as a place to see and be seen, as well as a mecca for the eccentric, which means it’s one of the best destinations for experiencing Southern California beach life and doing some unforgettable people watching. The wide stretch of golden sand is backed by a walkway that’s always loaded with cyclists, skaters, walkers and joggers, and on its west side there are all sorts of performers, from jugglers and mimes to musicians, break dancers and glass walkers, along with hundreds of street vendors. For one day in August, in addition to all of that, you can attend the free Venice Beach Music Festival. This one one party that’s truly not-to-be-missed, it celebrates music, art, literature, and dance at the beach, featuring both top-tier local and international talent. Situated along the Atlantic coastline, Essaouira is one of Morocco’s most popular beach destinations, dotted with white-washed homes donning cobalt blue shutters that offer a stunningly scenic backdrop for breezy seaside adventures like kitesurfing and windsurfing. 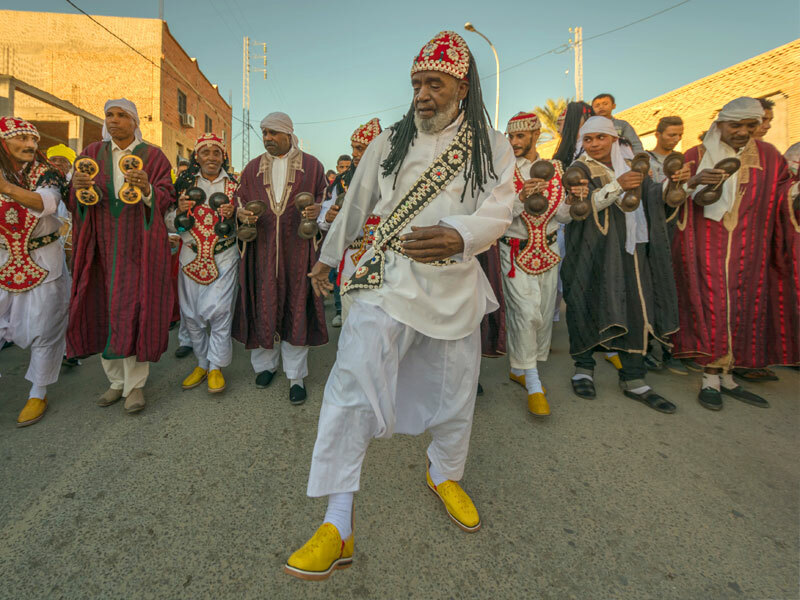 It’s also famous for its magical world music festival known as the Gnaoua Festival, held over four days in late June and early July, which attractions some 500,000 attendees to the 10 different concert sites around Essaouira to perform in the afternoons and evening hours. It’s renowned for its bohemian, laid-back atmosphere, focusing on the traditional Gnaoua music that originated from sub-Saharan Africa, the festival takes in ritual poetry, soulful African beats, jazz reggae, rhythmic drum sets and acrobatic dancing, alongside more contemporary world music by musicians from all corners of the globe. The Fisherman’s Village Pirate Fest, held annually at Punta Gorda, Florida, was named America’s No. 1 beach festival by Fox News in 2014, and it remains just as fun entertaining now as it did then. 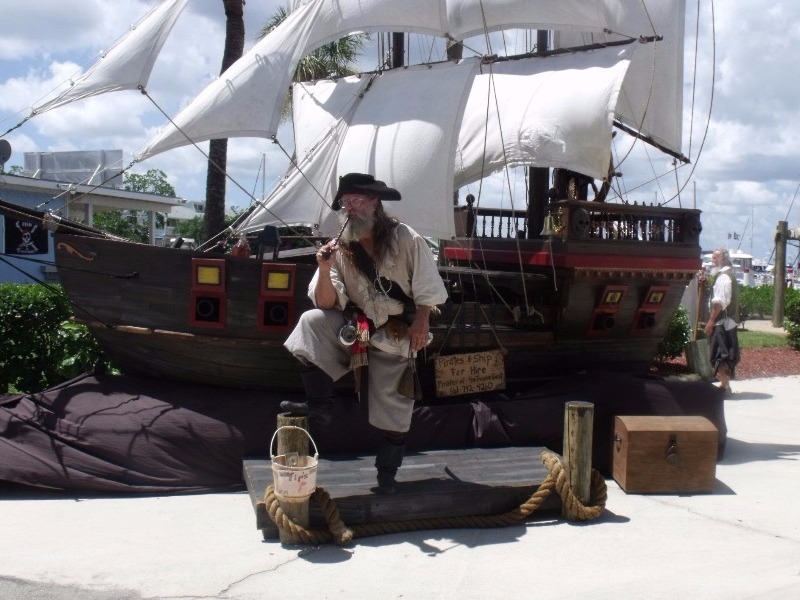 2017 marks its 8th annual event, when over three days in late July, “pirates” plunder and pillage the local shops, restaurants, and vendors shortly after the Mayor of Punta Gorda officially proclaims the seaside village as “a quaint little fishing village with a pirate problem.” This is your chance to dress up in your very best pirate gear and entire the costume contest, offer to everyone from the little ones to adults, including your pets. Kids will enjoy watching the pirate flotilla sail by with its water weapons of all types and even shoot back at them with super-soakers. There’s a pirate parade, a fully-rigged replica of Blackbeard’s ship, mock battles complete with muskets and cannons, and of course, lots of pirates and mermaids too. This three-day celebration in mid-July offers the chance to indulge both of your favorite pleasures, sipping wine and enjoying the sea. 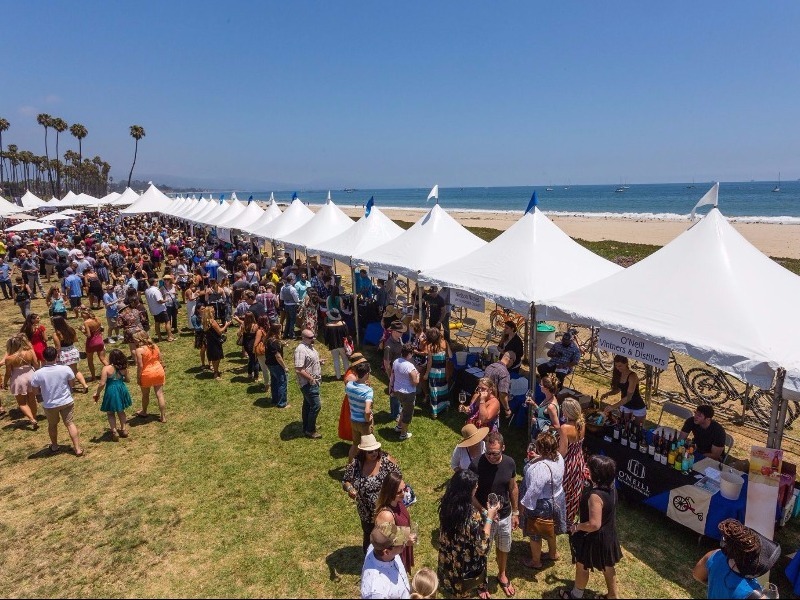 The California Wine Festival is one of the only beachside wine festivals in the country, hosted at Chase Palm Park on the central coast in Santa Barbara, and boasts the glistening Pacific as its backdrop. Attendees enjoy tasting and sipping as much California wine as they’d like while enjoying hot and cold gourmet appetizers, fresh fruit, artisan bread and cheeses – along with spectacular ocean views and live music. The magnificent sunning setting attracts the state’s very best wineries and hundreds of vintage red and white wines, and if you come with a beer lover, there are even local and regional craft brews for beer fans to enjoy. 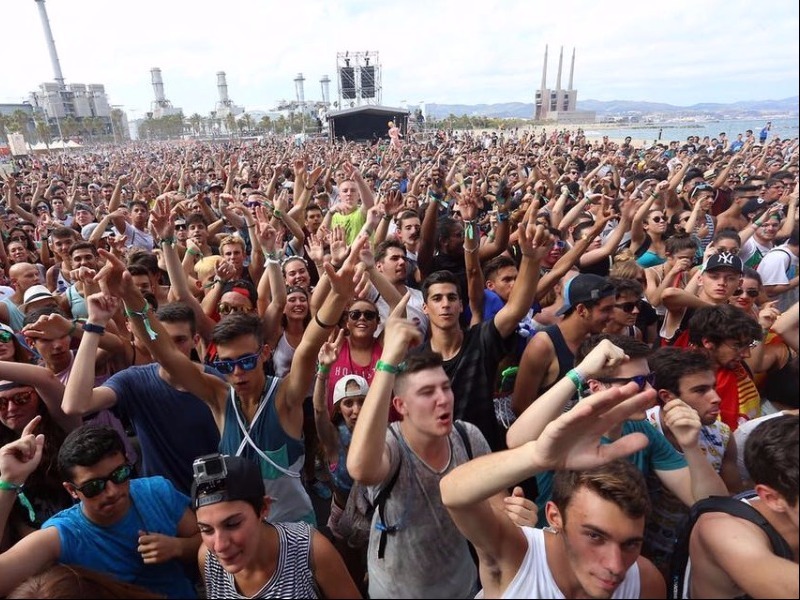 The Barcelona Beach Festival is Barcelona’s premier electronic dance music event, one of Spain’s largest and most notable festivals, which offers a combination of world-class live acts and DJs. While there is always a party going on somewhere in this beautiful city, the Barcelona Beach Festival is one of the only of its kind to be hosted on the beaches of inner city Barcelona. It takes place on the Forum Beach, one of the trendiest areas of Barcelona, and features an impressive lineup like Armin van Buuren, one of the most talked about House and Trance DJs and fellow Dutch DJ Hardwell, a rising star of the EDM stage, as well as Martin Garrix, Kygo, Dimitri Vegas & Like Mike. Plus, while you’re here, As if it really needed pointing out, you can enjoy one of Europe’s most beautiful cities which combines magnificent architecture and art with a rich culinary culture and a hip urban edge. 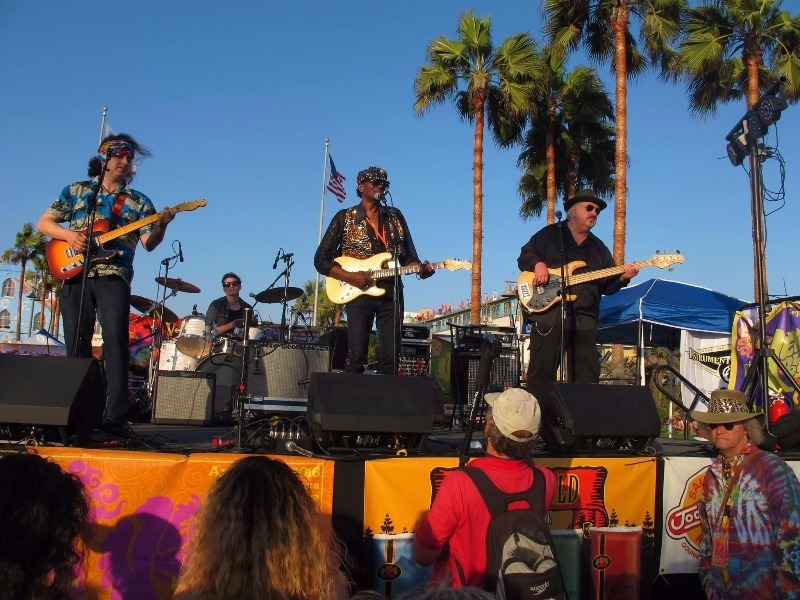 You can celebrate the end of summer in style by attending the Kaaboo Del Mar festival, which features an impressive lineup of musicians and comedians, under ever-present sunny skies and palm tree-lined beaches along with endless tasting opportunities. It bills itself as an “art and entertainment mix-perience” with music, comedy, and art taking place across seven stages. The lineup in 2017 includes Pink, Red Hot Chili Peppers, Weezer, Jane’s Addiction, Muse, Tom Petty & The Heartbreakers and more. The “Palate” stage will feature a battle of the chef bands, celeb chef demos, chef and artist book signings. Guests will also be able to enjoy an upscale culinary environment with the chance to taste local and regional delicacies as well as pair limited production wine or craft libation with delicious foods served by top local restaurants and some 30 wineries, in addition to 30 craft spirit tastings. Ticket buyers even get special perks like henna tattoos, massages, and manicures.